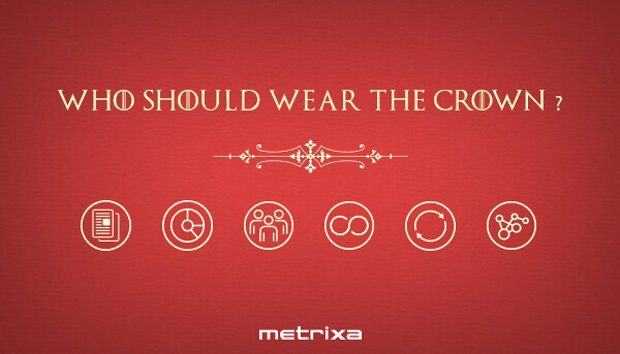 Welcome to Metrixa AdManager. 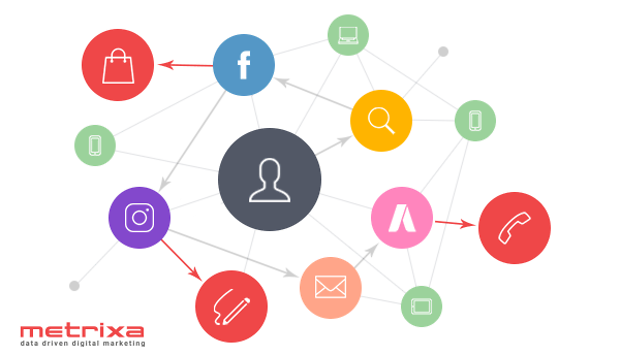 You're one step closer to managing efficient Facebook campaigns with half the effort. Consider this document as your official tour guide to help you get acquainted with your new software and assist with any troubleshooting issues you might encounter. 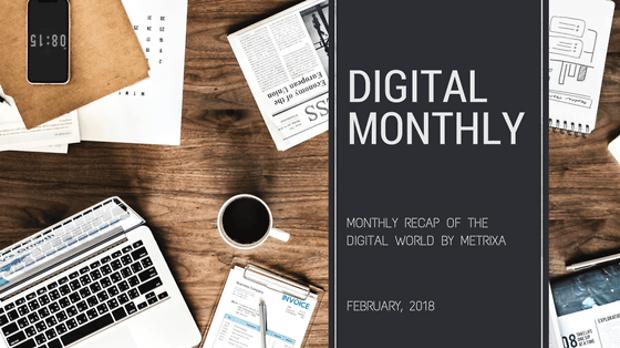 Your ads are now up and running and it's only fair to assume that you'd want to check the statistics of your campaigns performances. 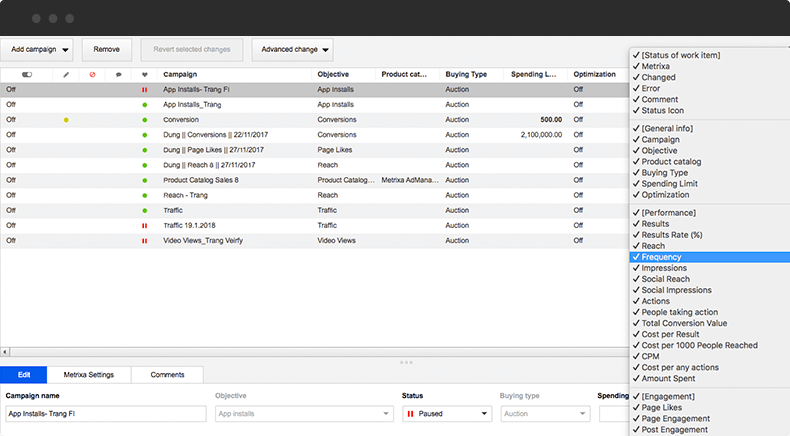 Select the campaigns, the ad sets, and the date range for the data you want to see. 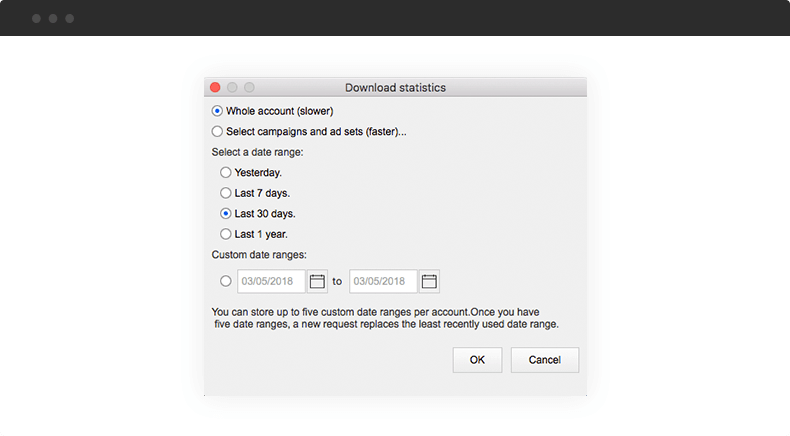 In our example we've selected to get the stats for all campaigns over the last 30 days. After your stats have finished downloaing the next thing you'll want to do is customise your columns so that you can focus on certain statistics. To customise columns, change the view in the bottom left panel, then click the columns icon at the top right. Tick or untick any columns to add or remove them from the main panel. With your columns customised, you're ready to start analysing your campaigns, ad sets and ads and making informed decisions when editing in future. 01- Help! AdManager doesn't work! That's very strange indeed as we update our software frequently so AdManager should work on the latest versions of Windows and Mac iOS. If your Internet connection is working just fine and you have the latest versions of your system software and AdManager, then please get in touch with our team at support@admanager.com. 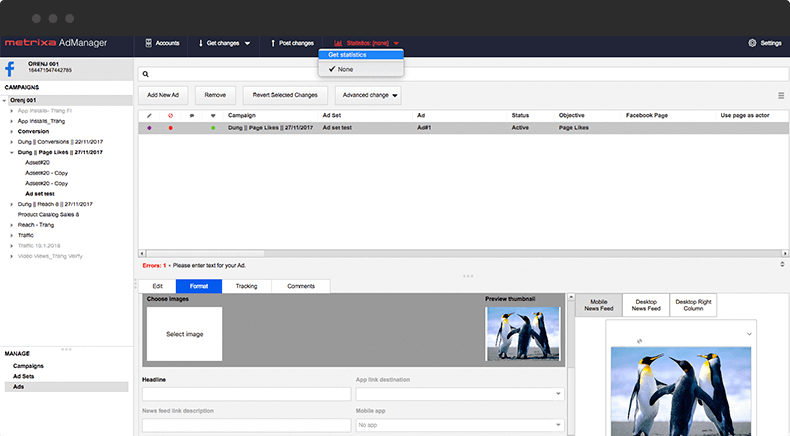 If your ad accounts are quite big or contain many rich media files (such as videos and images), downloading time will take a while because AdManager is pulling them from the servers. Thankfully, once all your files have been downloaded the first time, you won't have to download it all again as they'll be stored in AdManager under assets. 03 - My Facebook Accounts won't connect at all/having trouble connecting properly. Check that you have updated to the latest version of AdManager. Quit AdManager completely and reopen it before trying again. If your accounts still won't connect, then go into system files, and take a screenshot of your file log. 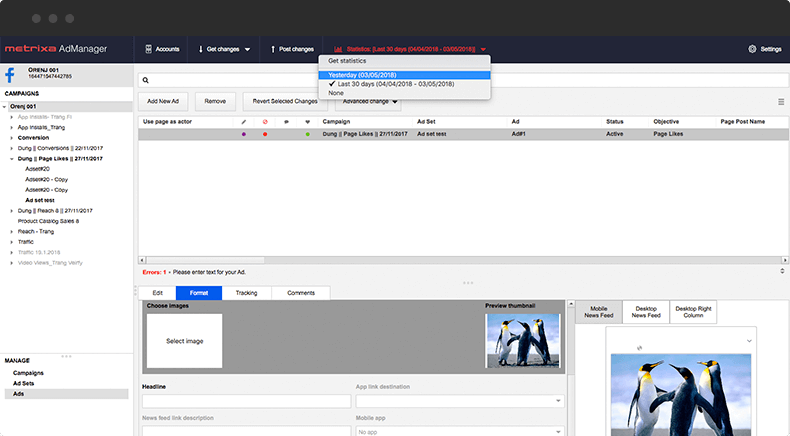 Send your screenshot to support@admanager.com and our team will investigate for you. We'll try to have an answer to your query within 1-2 business days.